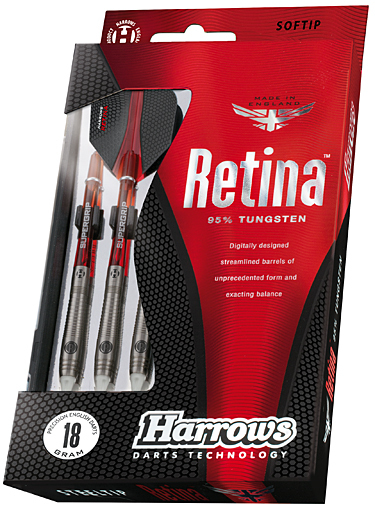 Retina 95% Tungsten darts have been digitally designed to create perfectly streamlined barrels of unprecedented form and exacting balance. 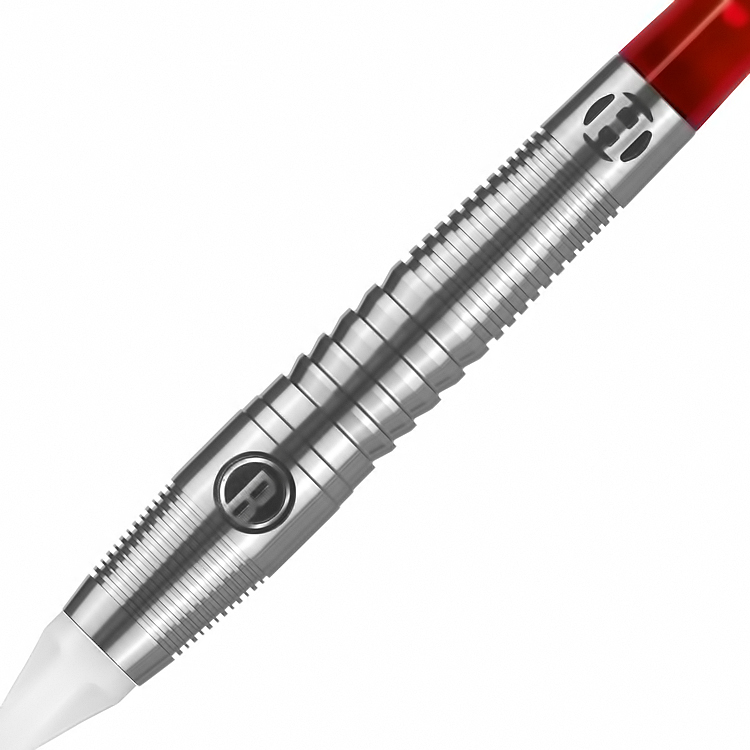 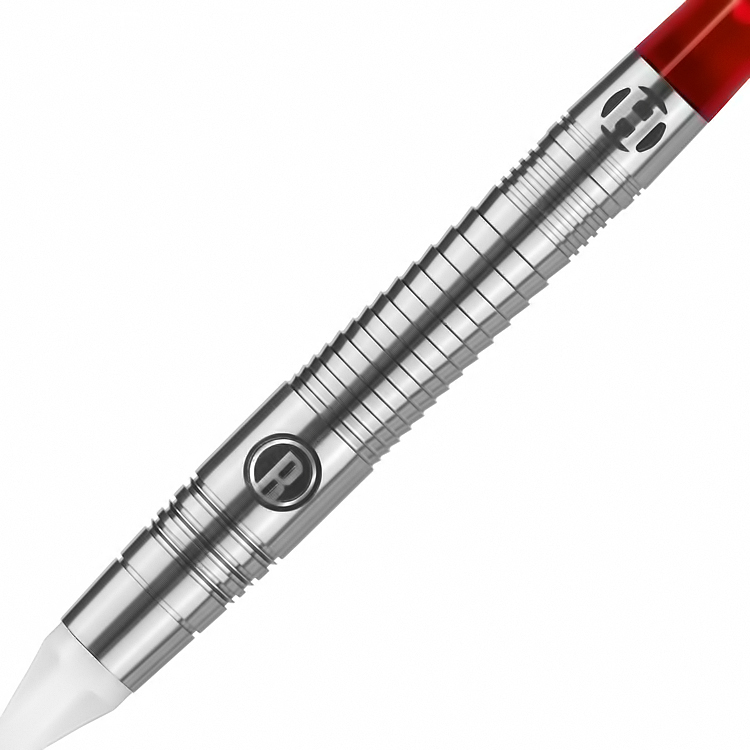 Precision cut using ultra-fine numerically controlled tooling, the Retina series sets new standards in the manufacture of professional darts. 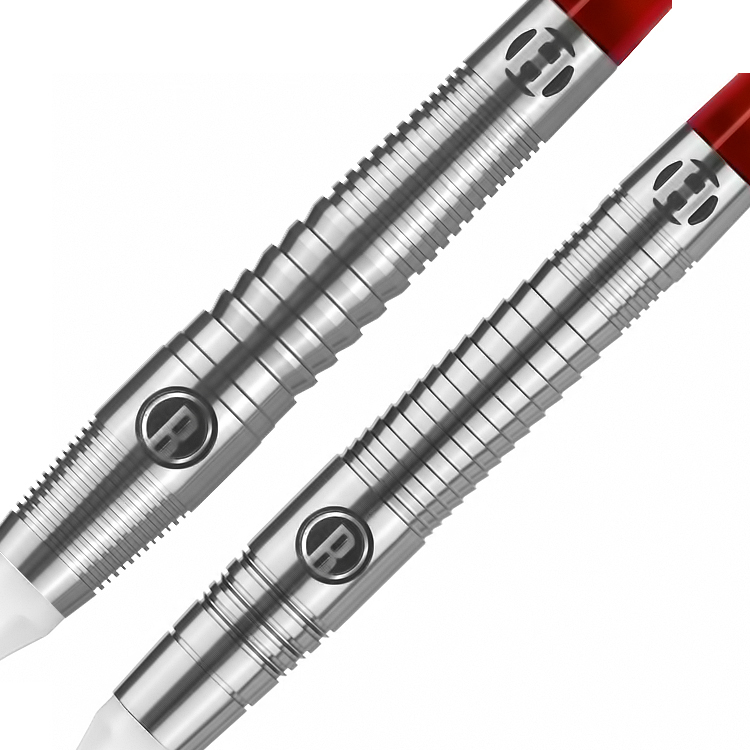 The darts are fitted with Supergrip shafts and Retina flights..